Due to the number of available courts, divisions will NOT be expanded. Divisions will be offered if at least 6 entries are received. 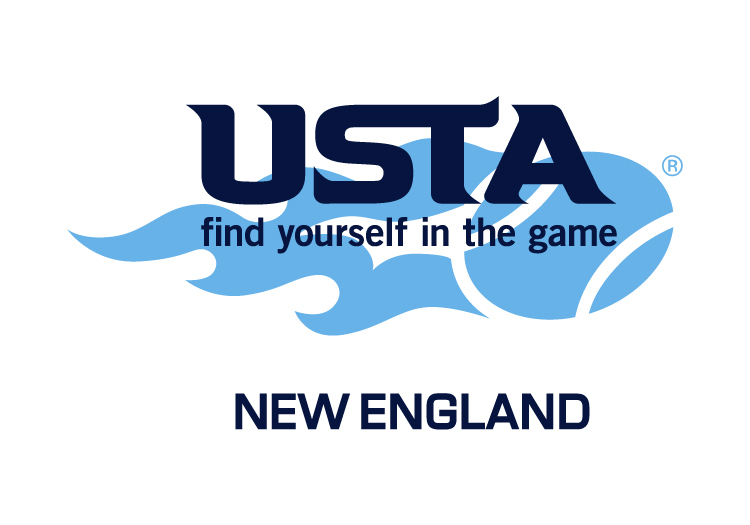 You MAY play in separate divisions for singles and doubles, as long as you are permitted to based on your GLTA ranking. The tournament committee has the right to reclassify players to a higher division if it is felt that a player has entered a division too low for his or her ability. Appeals from players regarding their classification can be made to the tournament director, who has final authority.